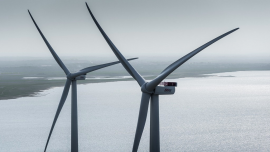 Canada-based Northland Power has signed a Memorandum of Understanding with South Korean KEPCO E&C to jointly work on supporting the development of the offshore wind industry in Korea. 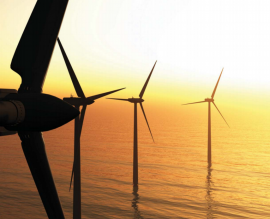 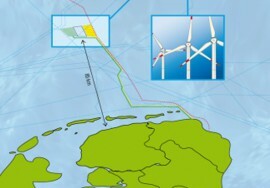 Northland Power and and Yushan Energy, a wholly-owned subsidiary of Enterprize Energy, plan to develop 1,200MW of offshore wind projects in Taiwan. 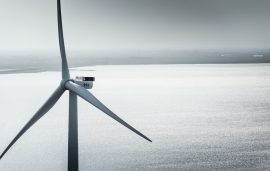 Canada’s energy company Northland Power has reported CAD 93.3 million (EUR 62 million) net income for the third quarter of 2018, a 194% increase compared to CAD 31.7 million net income in the same period last year, attributed mostly to higher production at the Nordsee One offshore wind farm in Germany and higher production and wholesale market prices at the Gemini offshore wind farm in the Netherlands. 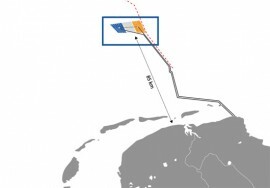 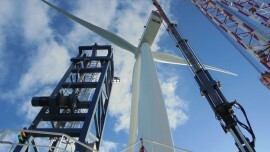 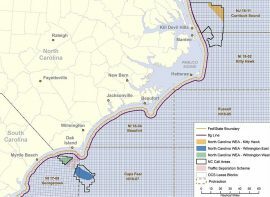 Canadian Northland Power and Taiwan’s Yushan Energy, the developers of the 300MW Hai Long 2 offshore wind farm in Taiwan that received an approval for its share of the grid capacity on 30 April, are currently working on the selection of the turbine supplier and negotiating construction contracts for the project. 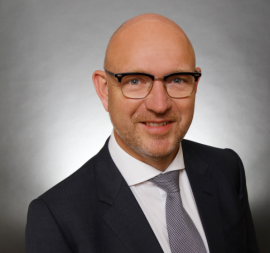 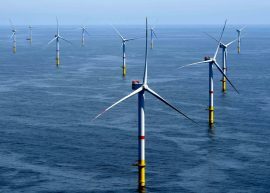 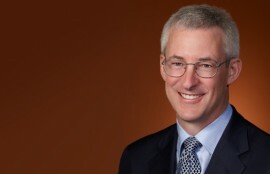 Canada’s Northland Power Inc. has completed the acquisition of 100% of the shares of British Wind Energy GmbH, which owns the Deutsche Bucht offshore wind project, from Highland Group Holdings Ltd.
Canadian energy company, Northland Power, has appointed Morten Melin an Executive Vice President, Construction effective August 1, 2017. 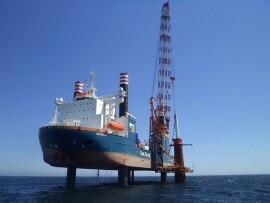 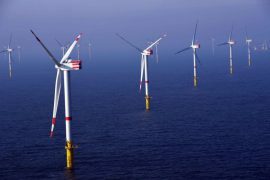 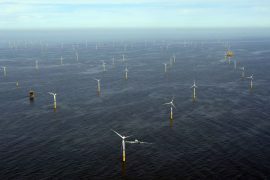 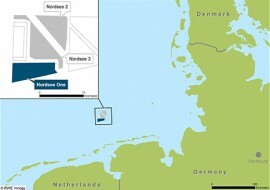 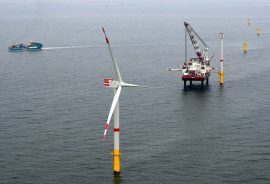 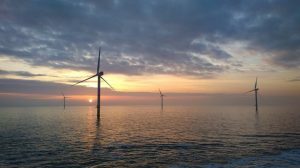 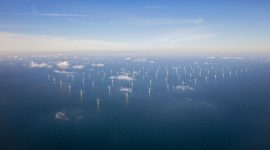 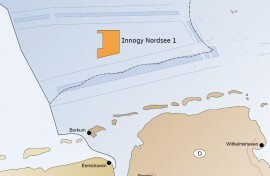 The 332MW Nordsee One offshore wind farm has started delivering power to the German grid, Nordsee One GmbH, the owner and developer of the project, reports.